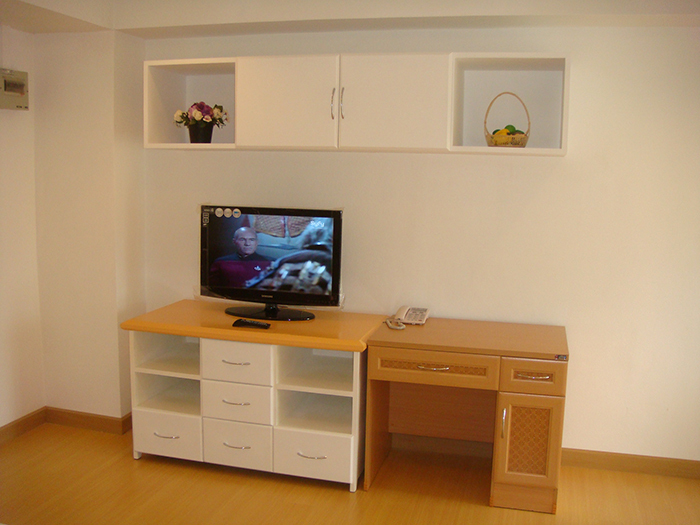 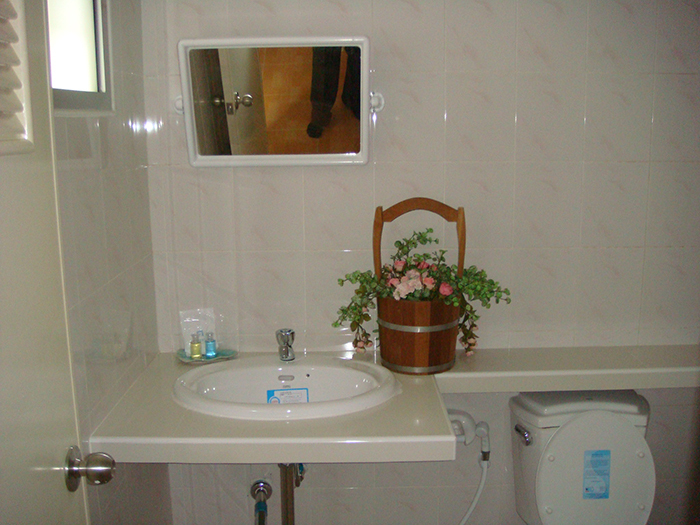 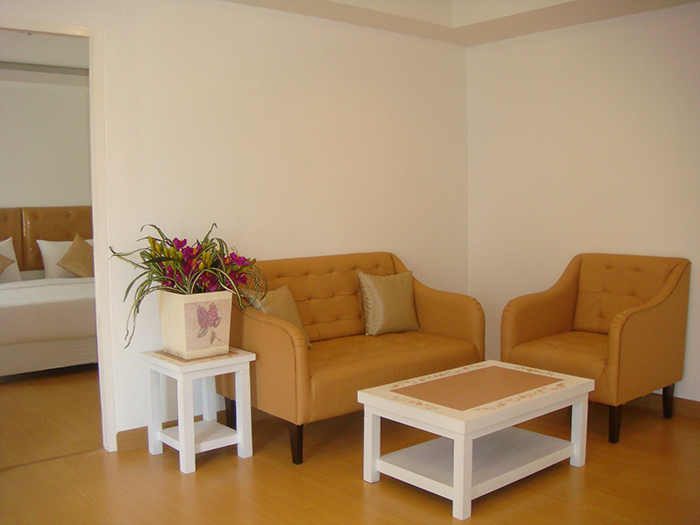 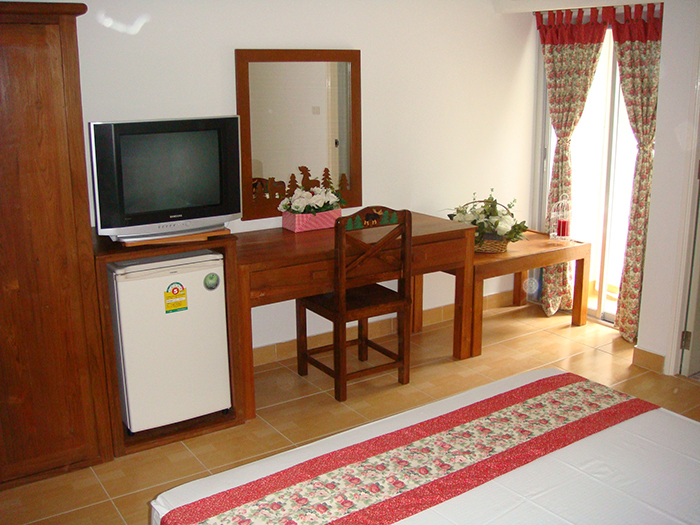 Room amenities: Fully furnished cottage style. 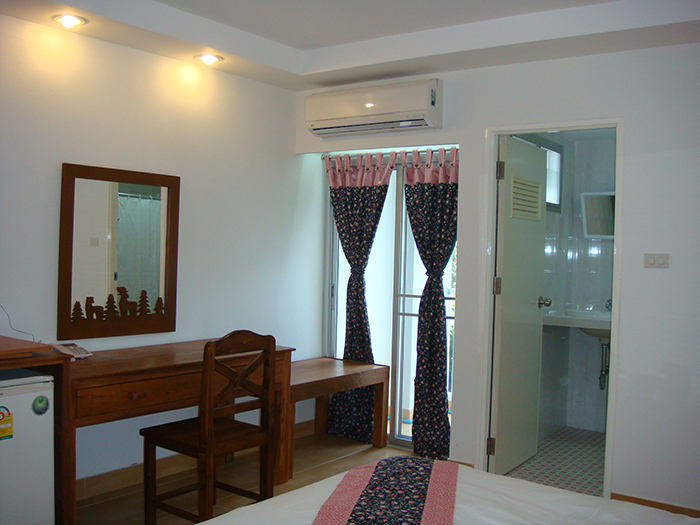 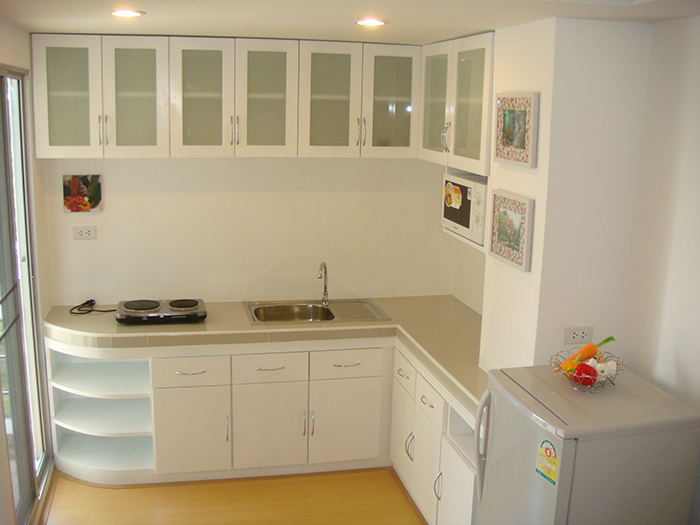 Queen size bed, Bath room with water heater, Air conditioned, Safety deposit box, Cable TV, Refrigerator, Closet, Working table, and Free WiFi. 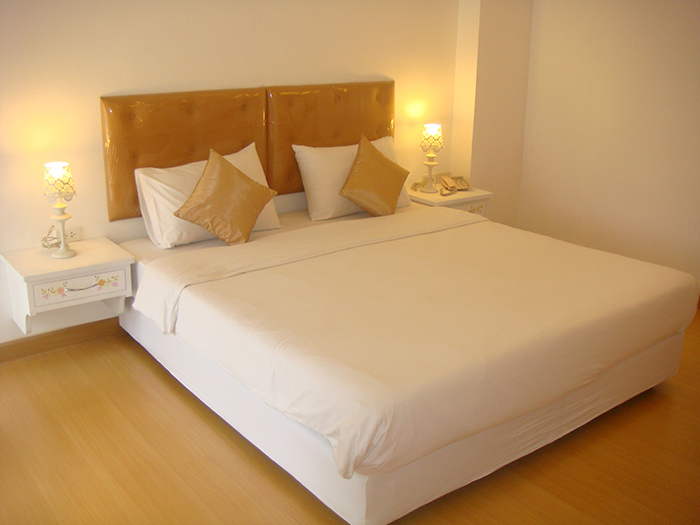 Rate starts from: Baht 850 inclusive per night. 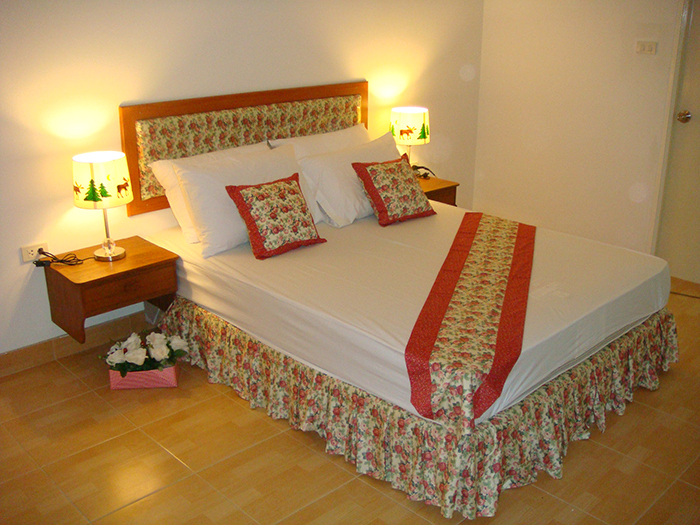 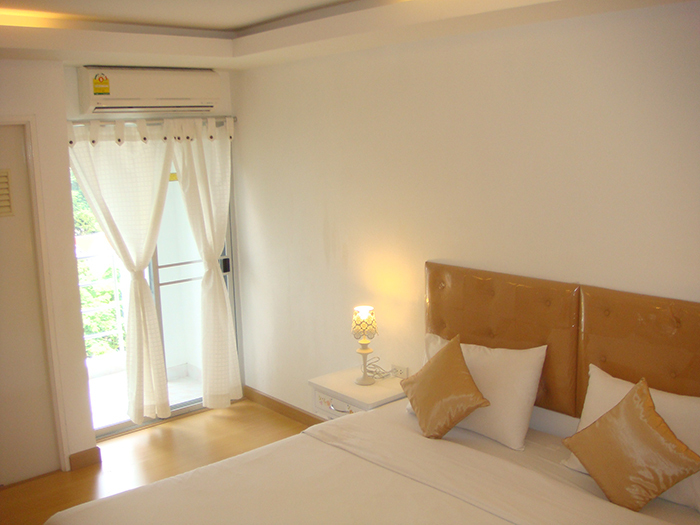 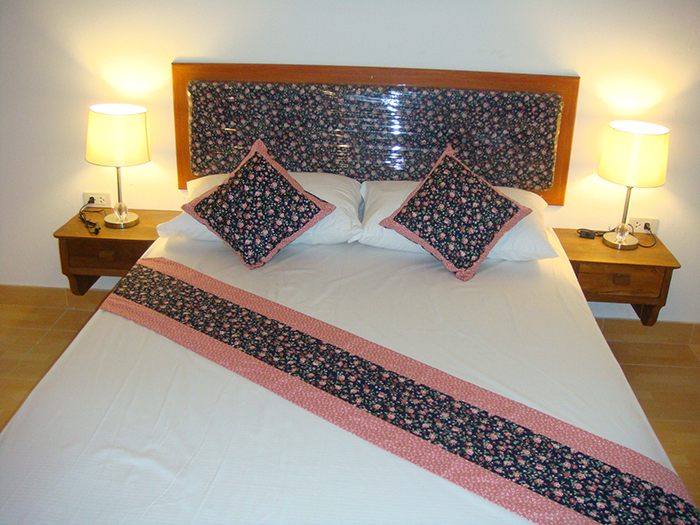 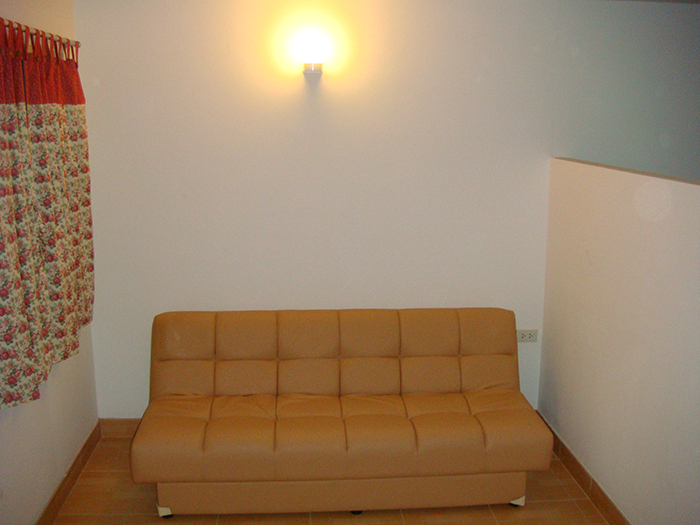 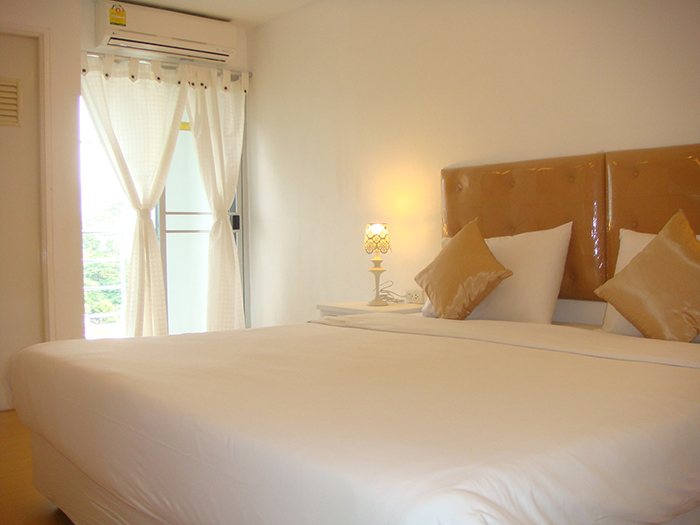 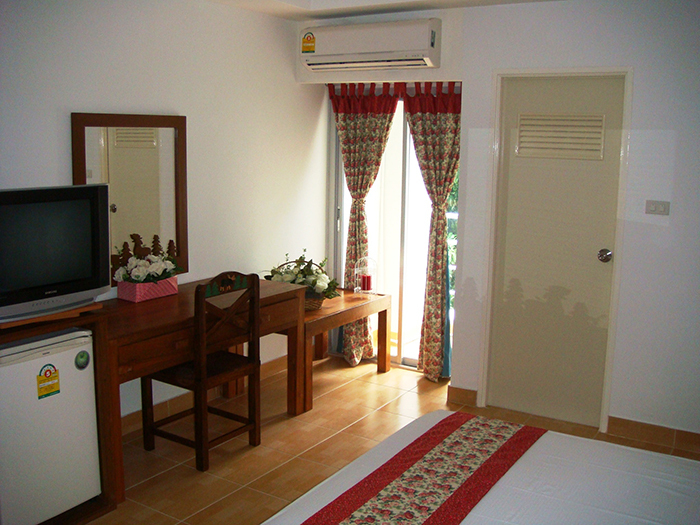 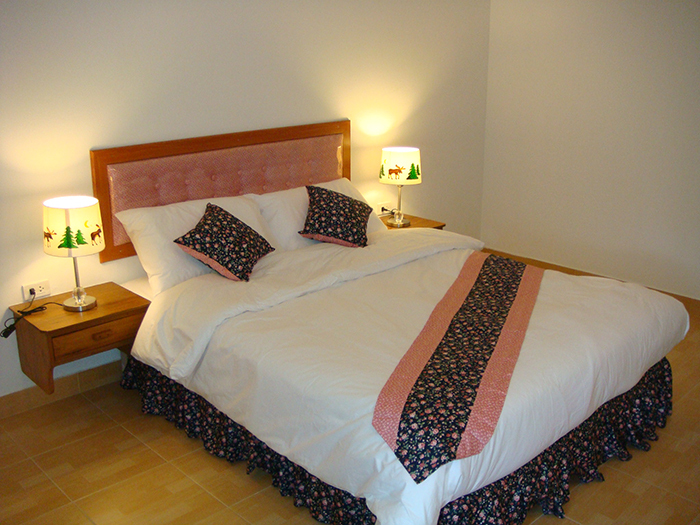 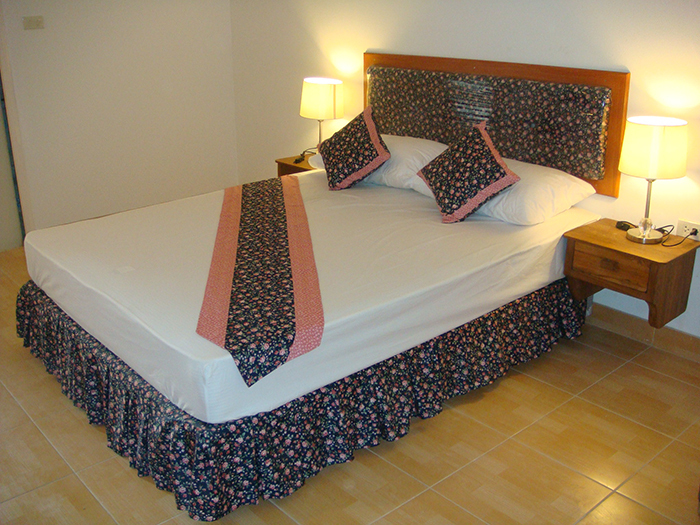 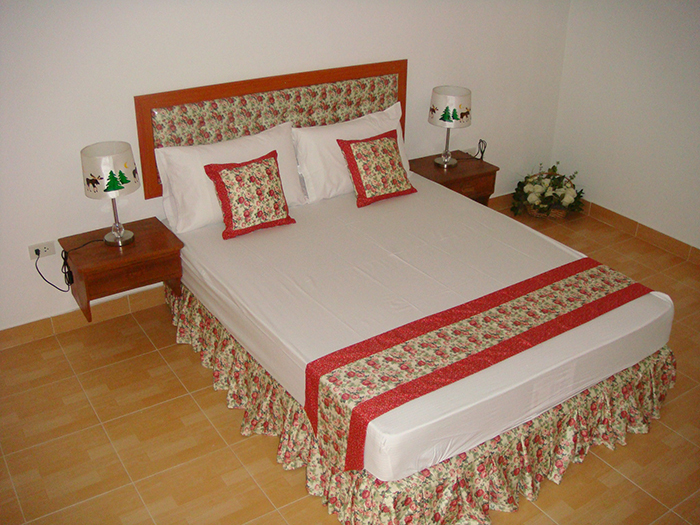 Rate starts from: Baht 2,000 inclusive per night.